Zest battery operated electric salt mill. 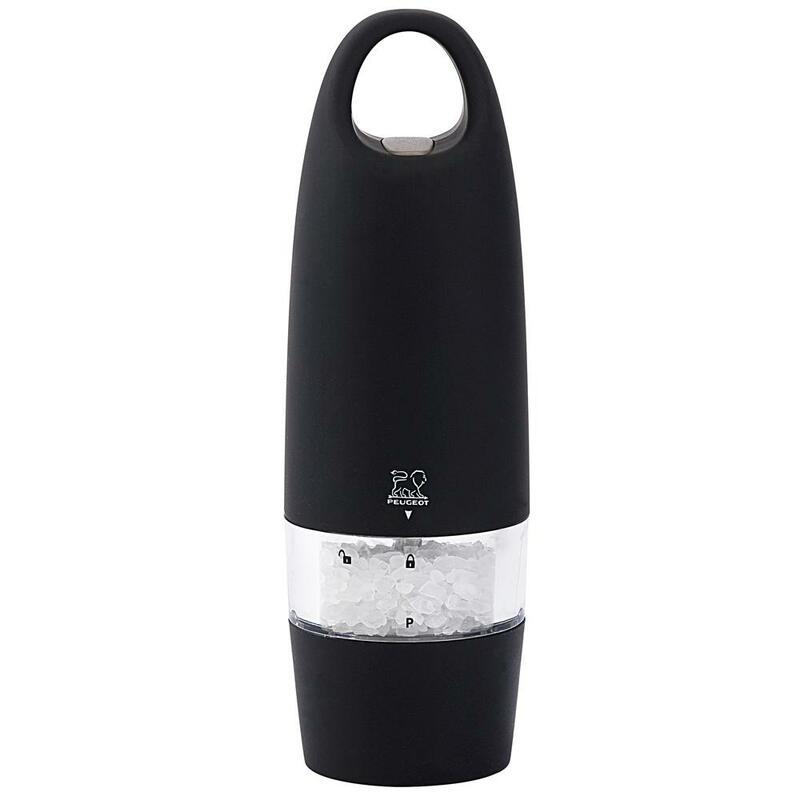 The electric zest salt mill is built to last. Includes:Rock salt, 4 AAA batteries.